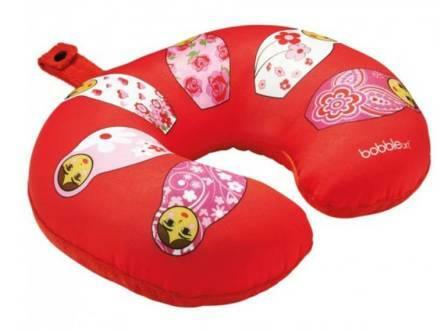 Comfy travel pillow featuring Bobble Art's unique designs. 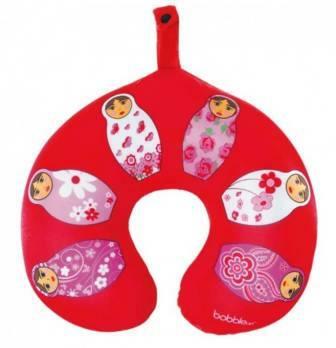 This soft, squishy travel pillow moulds around your neck keeping you comfortable and upright. Use the top clip to attach the travel pillow to a suitcase or bag while on the go. The velvety soft backing fits to your individual needs ensuring a comfortable journey.